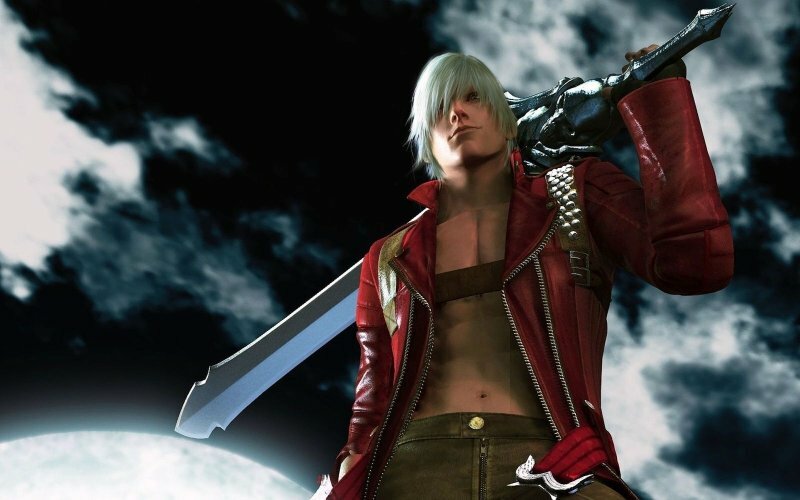 The Resident Evil follow-up that metamorphosed into its own IP during development, Hideki Kamiya’s Devil May Cry arrived on the PlayStation 2 to largely rapturous acclaim in 2001. Two years after 2003’s much maligned Devil May Cry 2, director Hideaki Itsuno bounced back with 2005’s prequel, Devil May Cry 3: Dante’s Awakening. Such was DMC3’s success that it warranted an enhanced follow-up a year later in the shape of the Special Edition. Leon, Darren Forman, Josh and the Cane and Rinse community speak about the DMC franchise past and present, as well as getting into the nitty gritty as regards to the intricacies of DMC3: Dante’s Awakening Special Edition, plus there’s also your Three Word Reviews of the game of course.